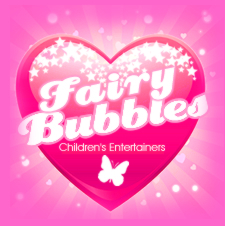 Fairy Bubbles popular Birthday Party Packages are a great option for Children - from age groups 2-4 and 5-8 years. Plenty of prizes and Special Sweets! 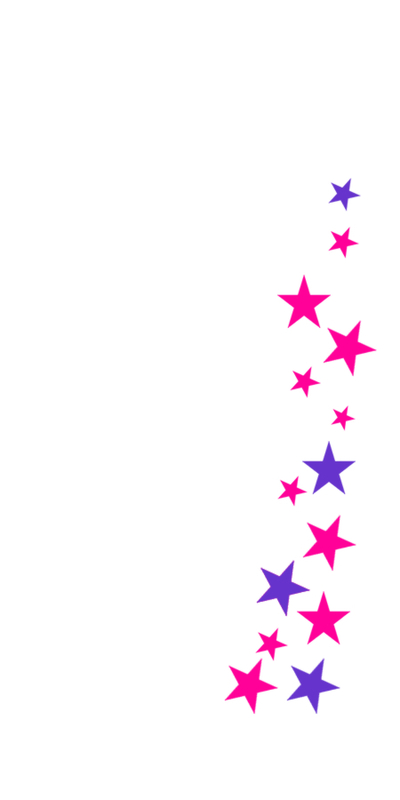 For further information or to talk about your requirements please contact us on 07776276515 or email.